LaBella Associates, D.P.C. is consistently ranked by its employees as one of Rochester’s Top Workplaces. We are headquartered in Rochester’s historic High Falls District with offices across New York, North Carolina, Ohio, Pennsylvania, and New England. We are a multi-disciplined architectural, engineering and planning firm dedicated to client satisfaction through teamwork, respect, and trust. LaBella Associates Planning Division seeks a Senior Planner to join our Downtown Buffalo office. 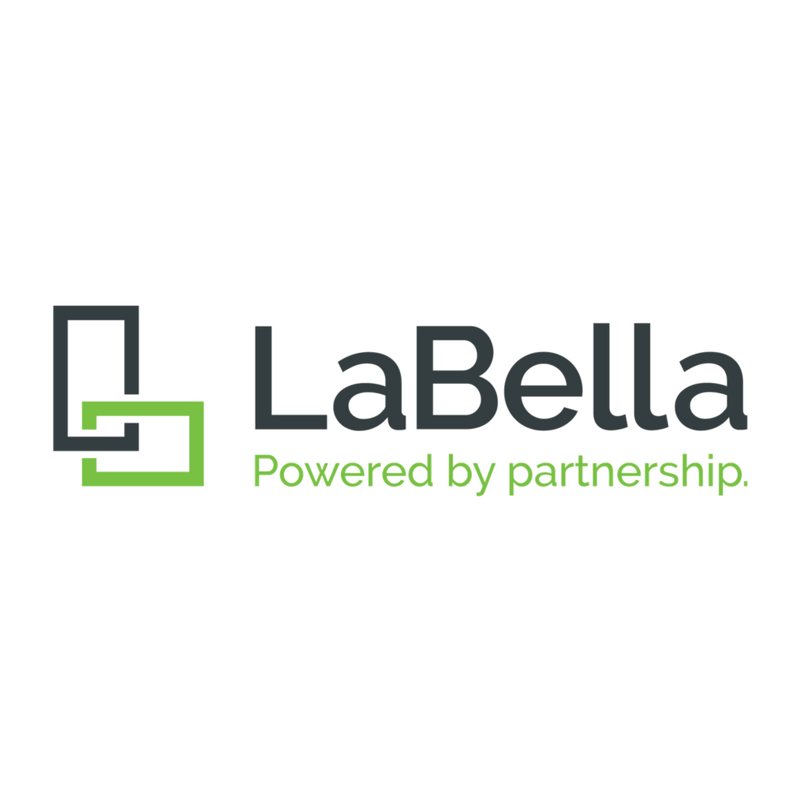 The Planning Division at LaBella Associates provides planning, environmental, permitting, and funding services to a variety of municipal, private, and utility clients in addition to serving internal LaBella divisions. Under general supervision of the Planning Division Director the ideal candidate will have broad range of experience in planning with an appreciation and understanding of strategic redevelopment planning (downtown, brownfields) and urban design. Experience in land use planning (comprehensive planning and zoning) is a plus. The candidate may also participate in a broad range of other planning services offered by LaBella Associates including grants, environmental reviews, and GIS mapping. Excellent writing, communication and interpersonal skills are essential for the position. Preparing reports and analyses including land use plans, strategic downtown/economic development plans, and area/neighborhood plans. Applying for and administering grants and other funding programs. Leading and participating in public meetings and community engagement. Managing projects including scheduling, budget and client communications. Developing and nurturing client relationships including preparation of proposals. Broad understanding of the principles and practices of planning and economic development. Familiarity with economic development planning, market research, and real estate development. Understanding and ability to utilize social media applications is a plus.